Chipped teeth can occur to virtually anyone at any time. They can result from a sudden injury or an unknown dental problem that had existed for months without a person knowing. Whatever the cause, modern restorative dentistry techniques offer numerous excellent solutions for making a chipped tooth whole again, while cosmetic dentistry procedures can help to ensure that the tooth blends seamlessly into the smile. Dr. Jean E. Barthman is pleased to offer a comprehensive range of treatments for chipped teeth at her Redwood City, CA restorative and cosmetic dentistry practice, each of which can be tailored to meet your unique needs and goals. If you have one or more chipped teeth, it is best that you have them examined and treated right away. The fact that you aren’t experiencing pain at the moment is no indication that your teeth are free from future harm. We encourage you to schedule your initial appointment with Dr. Barthman today. How Does Dr. Barthman Treat Chipped teeth? There are several treatment options available for the treatment of chipped teeth. The treatment that is right in your case depends on the severity of the chip and whether it was caused by trauma or an underlying oral health problem. It may also depend on where the chipped tooth is located in your mouth. For instance, a chip in one of your front teeth may easily be concealed with dental bonding. However a chip in one of your back teeth may more appropriately be treated with a dental crown. Tooth colored dental fillings: Dental fillings have long been the “go-to” treatment for repairing chipped teeth. However, while fillings of the past were composed of silver amalgam, modern dental fillings are made of a tooth-colored composite resin material. Tooth-colored fillings are as strong and resilient as their metal counterparts, yet do not contain any mercury. Inlays and onlays: For chips that are more moderate in size, tooth-colored fillings may not be the best option. In such cases, custom-crafted porcelain restorations called inlays and onlays may be directly bonded to the teeth instead. Inlays are used to fill in cracks that occur within the protruding cusps of a tooth, while onlays extend to cover one or more of the cusps. Dental crowns: For relatively large chips, it may become necessary to cover the entire visible surface area of the tooth with a dental crown. A dental crown is crafted to look precisely like a natural tooth while reinforcing and protecting the actual natural tooth from further harm. 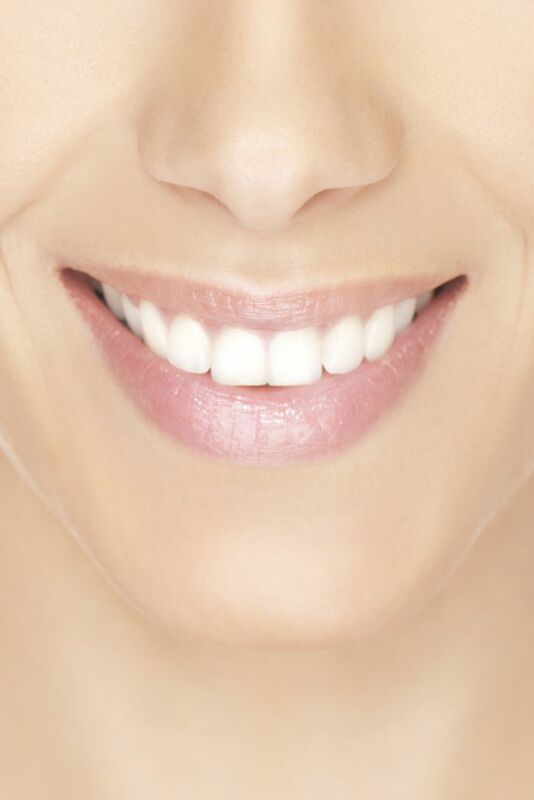 Porcelain veneers: For cracked front teeth, porcelain veneers can conceal the entire visible surface of the tooth. Porcelain shares light-reflecting properties with enamel, making it the most natural-looking of all dental restoration materials. Dental bonding: Dental bonding involves the application of a composite resin material directly to chipped front teeth to provide a cost-effective, but still aesthetically pleasing, alternative to porcelain veneers. To learn more about treatment options for chipped teeth, please contact the restorative and cosmetic dentistry practice of Dr. Jean E. Barthman today.